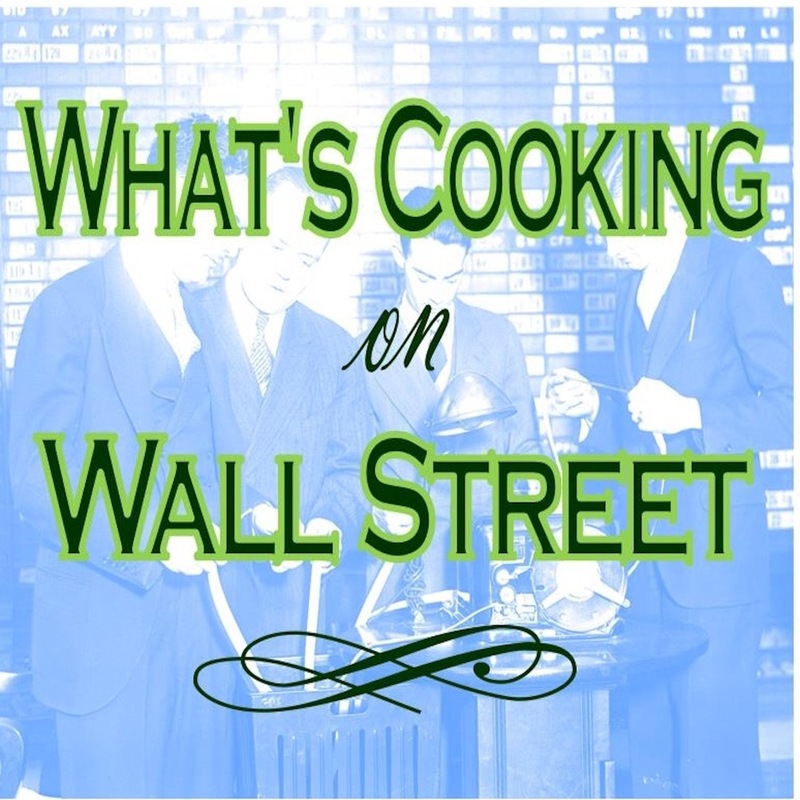 Dave and Tigh dispel the myth of diversification as total safety, explain what mutual funds are and Dave shares his recipe for chicken thighs and polenta. Dave and Tigh discuss strategies for weathering the recent market sell-off and the advantages of equities, even in an environment of rising interest rates. Plus, Dave shares his family recipe for minestrone soup. Dave and Tigh discuss IRA required minimum distributions (RMDs) and strategies for maintaining your retirement savings' purchasing power. Dave shares his recipe for his Italian tuna summer salad. What’s Behind the Rise in Short Term Volatility? Dave shares his thoughts on what's behind the recent rise of short term volatility, the trend of passive investing, spaghetti a'la asparagi and the benefit of grating your own parmesan cheese. Dave Decamilla from Decamilla Capital Management in Sacramento, Ca discusses market corrections and fundamental strategies for weathering them.